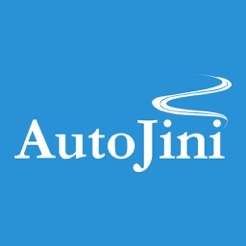 AutoJini mobile app is free and works in tandem with AutoJini web application, so your team has all the key information on the go. 3. Capture images, generate 360.
minor bug fixes with menu.